You need to take care of the hairline difference between physical and online stores which are gradually integrating into one. They are no independent branches, and customers have the liberty to choose their channel of choice. Being a service provider, you should ensure that customers have a consistent experience during their customer journey stages throughout their purchase lifecycle. The management of the customer experience through a unified channel communication is going through a renewed importance. Why do you require a unified customer strategy? If the customer doesn’t get a consistent experience across all the channels, then you are not doing your business right. For example, you may have a fully functional online website, but your mobile application is missing on some features. Your customers sometimes access your site from their mobile and the lack of features will result in shrinking of your customer base. It will influence your business negatively. However, a unified customer journey b2b strategy helps you to render a consistent experience across all channels. According to a survey, 59% of respondents state that omnichannel customers are always more profitable than single-channel users. E-commerce giants like Amazon and Walmart are working towards making their stand strong both online and physical platforms. Amazon is targeting on expanding its digital presence while Walmart is taking the online way. Customers now have a choice to move to the virtual platform or the physical store and get the seamless experience throughout their digital customer journey stages. Getting your business on all the channels will not serve its purpose if they are working individually. The chief element of a unified customer journey mapping model is the integration of all the channels. Consumers want to get information on the channel of their choice via SMS, email or social media. Omni-channel helps to integrate all these channels to provide the consistent user experience. It takes the concept of multi-channel service to the next level of an omnichannel solution. Your customers want a centralized approach and a unified customer journey mapping provides them just that. The next step is to determine a solid data strategy to evaluate the information related to customer’s preferences and requirements in customer’s journey. Data-driven customer experience is helpful for your business. For example in various ways like revenue generation, cost reduction, quality enhancement and improving the process efficiency. Data-driven customer journey mapping experiences pave the way for successful business growth in today’s highly competitive market. It makes you aware of some flaws that might be blocking your growth. The IBM’s latest CMO study states the significance of providing unified experience customers. And how it helps you to gain an advantage over your peers in this competition-driven environment. It allows you to evaluate all the details of your business areas on the same page and then plan your strategies around it to provide a positive experience. 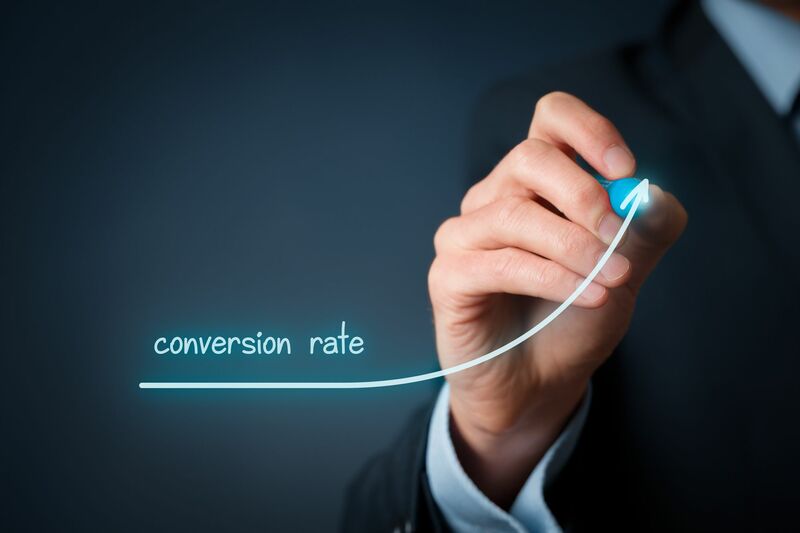 It’s interesting to read about the success rate about unified customer journey as it can only determine the success rate of the marketing campaign. Thanks a lot, Sharath! After all, customer satisfaction matters a lot. Building a brand name is equally essential as implementing strategies for your business. Thanks a lot for updating information about unified customer satisfaction. The success rate of the marketing campaign can be calculated by the customer experience only; hence it’s interesting to read about it. Great work! Sharath. Unified customer satisfaction important for building a brand name. Thanks for updating information regarding it. 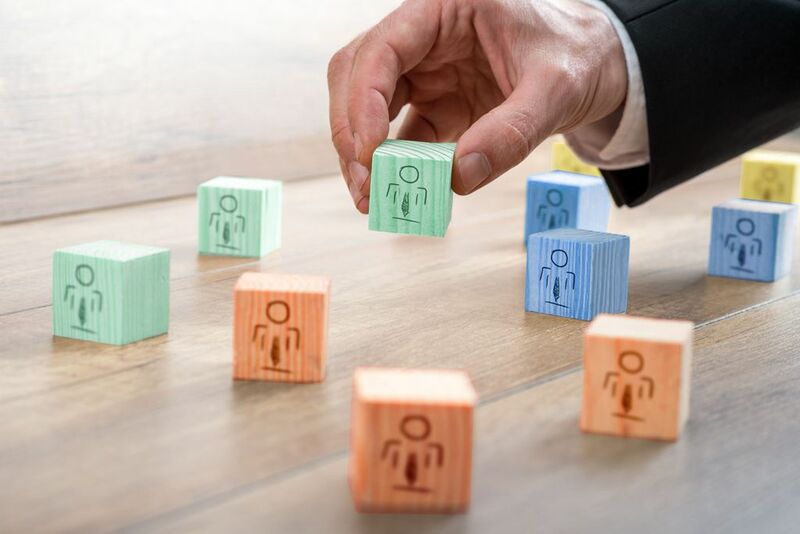 There is a great demand for customer experience is forcing organizations to become focused on improving the marketing campaign, and this article helps you get some nice ideas on this idea. Absolutely Sharath. Building a brand name and being known for that is something every business strives for. Only through unified customer satisfaction will this be possible.